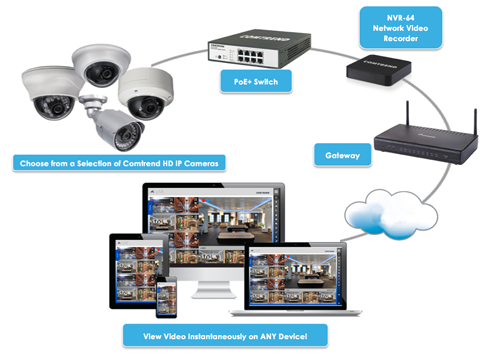 The NVR-64 is a network video recorder with both local and cloud storage. Cloud technology allows for a simple setup with instantaneous viewing of video. 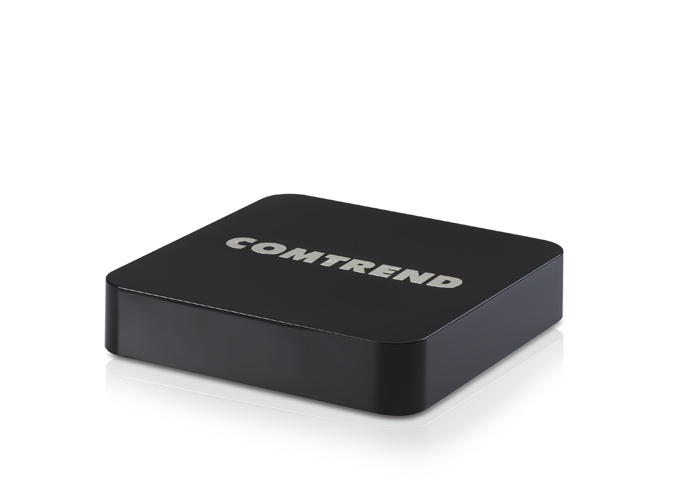 Comtrend’s cloud technology is powered by Smartvue’s latest S12 surveillance storage solution. This solution brings new recurring monthly revenue opportunities such as concierge services, active system health monitoring, and more! Increased Recurring Monthly Revenues Through Value-Added Services Concierge Services On demand, you can review, identify, and transfer critical events to your customer as a premium service.